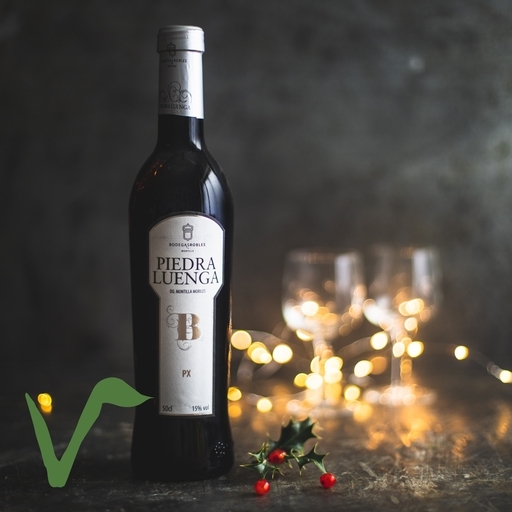 An award-winning sherry-style dessert wine to savour. Dark and intensely sweet, with flavours of raisin and molasses, PX is Christmas in a glass. No wonder it's recognised as the perfect match for festive puds! If you don’t finish it off with the mince pies, it’s equally enjoyable with some Roquefort or stilton cheese, or poured over good vanilla ice cream.